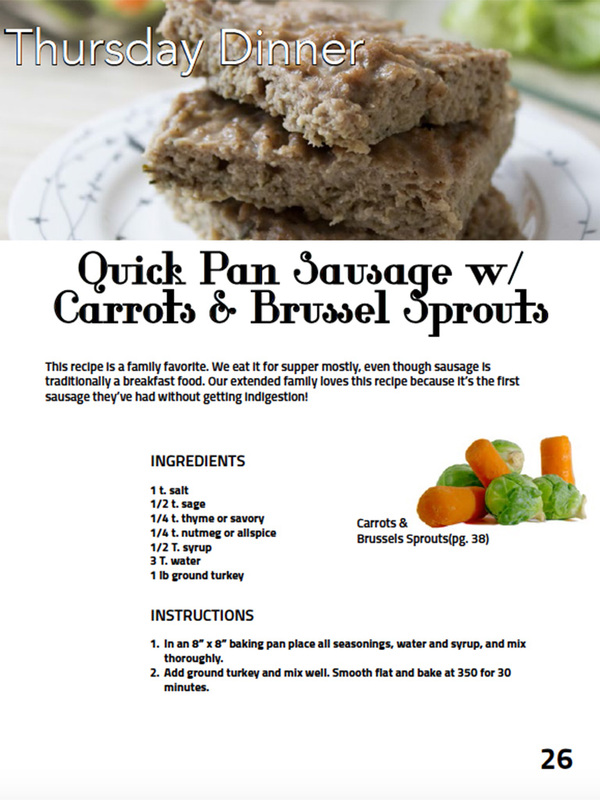 The Gluten-Free Meal Plan eCookbook - I Can't Eat What? 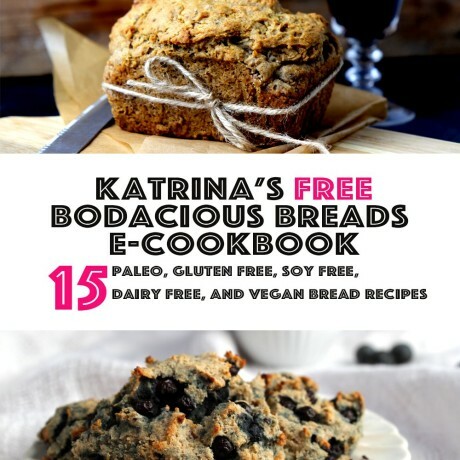 Here’s our first meal plan cookbook that features 7 days of gluten, dairy, soy and egg free recipes. 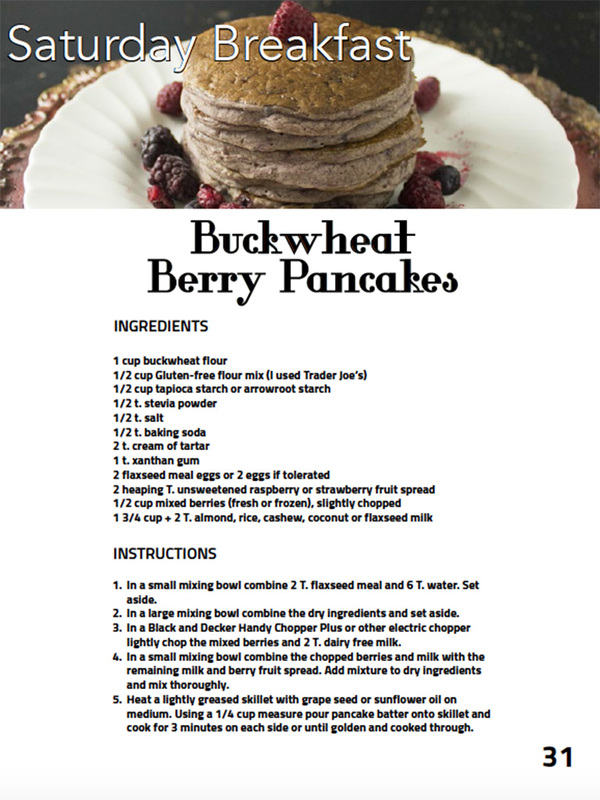 The cookbook includes full color photos of recipes for breakfast, lunch, snack and dinner. 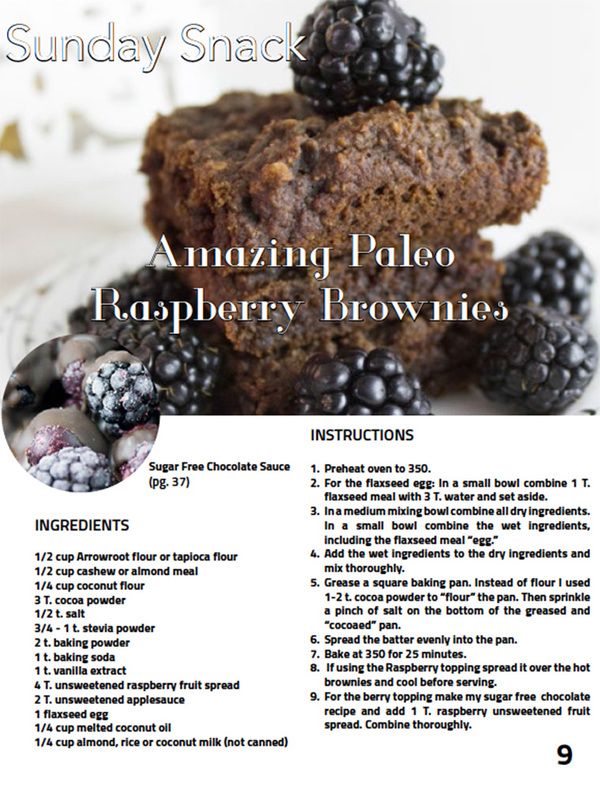 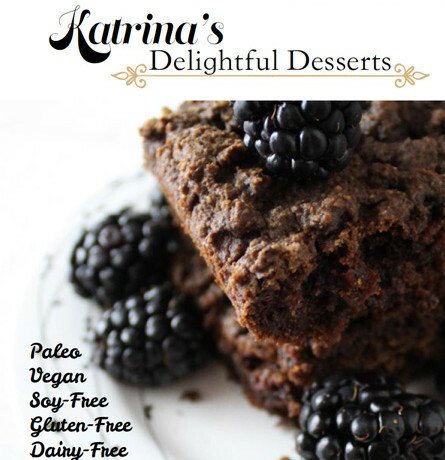 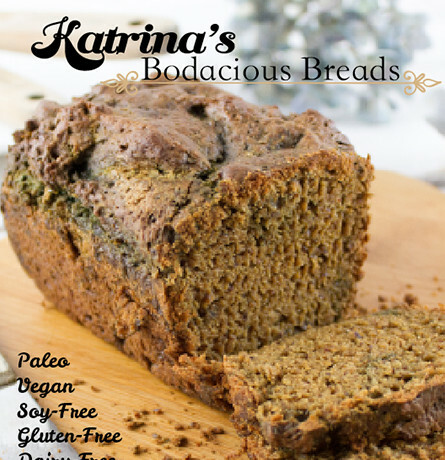 Forty recipes including 20 paleo, all husband and kid approved! 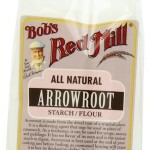 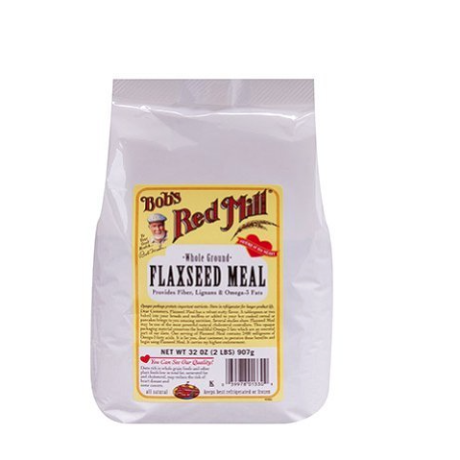 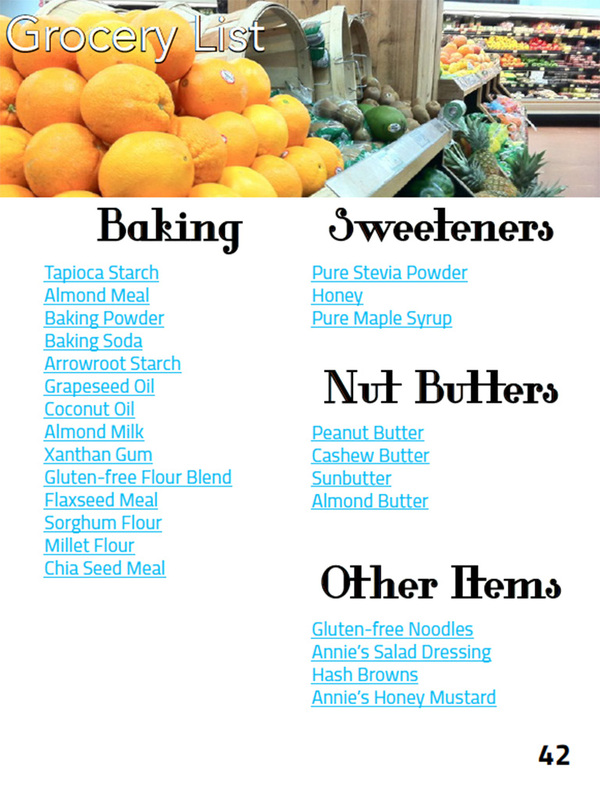 The grocery list in the back makes shopping for ingredients super simple, and includes links to online purchasing if you don’t have a natural foods resource in your area. 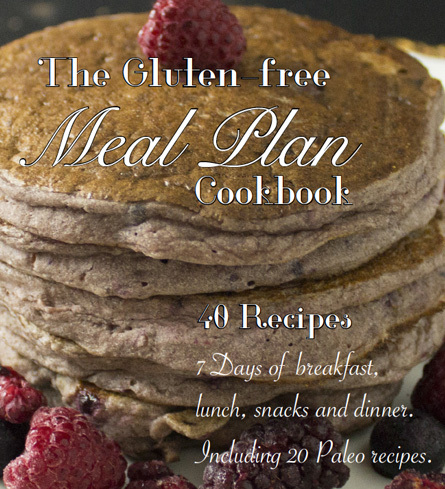 Be the first to review “The Gluten-Free Meal Plan eCookbook” Click here to cancel reply.